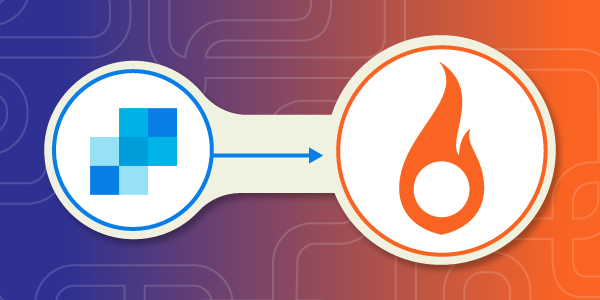 This guide is here to help make your move from SendGrid to SparkPost as smooth as possible. We’ll walk through the key setup steps and highlight the differences in technology and terminology along the way. Email services vary widely, with their own nomenclatures, features and target markets. All of this makes the task of moving your business between email services more complex. To lighten the load on our new and prospective users, we have published our SendGrid migration guide. Whether you are evaluating alternatives, estimating level of effort or planning a move to SparkPost, the migration guide provides quick answers and guidance on migrating to SparkPost. To ensure a smooth transition, it’s a good idea to check out the SparkPost features matching those you already use with SendGrid. The guide’s terminology section provides common terms across both services so the reader can google with ease. That way, you can search through SparkPost support articles and dig into the API reference docs for deep detail. You can also use it to sound informed on our community Slack channels. With the language barrier out of the way, our guide walks through the basic onboarding steps using SparkPost’s built-in progress checklist and covers a few key tips along the way. We cover how to migrate your suppression list from SendGrid along with details on translating between the two APIs. Finally, we finish up with a review of tracking email recipient activity and how to handle inbound email. …and that’s about it. This has been our guide to the SendGrid to SparkPost Migration Guide. When writing these guides, we try to walk an onboarding path through our own service with one eye always on questions and concerns our users may have. Did we miss something? If you have a question or topic not answered in our guide, please let us know! You can find us on Slack or Twitter to chat about migration, email APIs or just to shoot the breeze with like-minded developers.